You don’t necessarily need a university degree to earn a good salary. In South Africa a university education is unfortunately unaffordable for many, hence the FeesMustFall movement that started in 2015 and gained momentum in 2016. According to this Parent24 article, just the first year of study for an average BCom Accounting student could cost up to R112 080 – which is a lot of money - especially when you consider that 47% of currently employed South Africans earn below the new proposed minimum wage. This means that many parents simply cannot afford to send their children to university even with a bursary, since there is just no money. Often they would need them to enter the workforce immediately to help put food on the table. It’s an unfortunate and harsh reality. But a university education is not the only tertiary education available. Demand for good developers is high and salaries are good. You don’t need to sit in a lecture hall for this one, you can learn online or teach yourself. Salaries for experienced developers hit R1,2M per year. SAP programmers can earn up to and above R1,000/hr. With a certificate from a digital training college, a good head on your shoulders and the right personality, you could get your foot in the door at a digital marketing company. 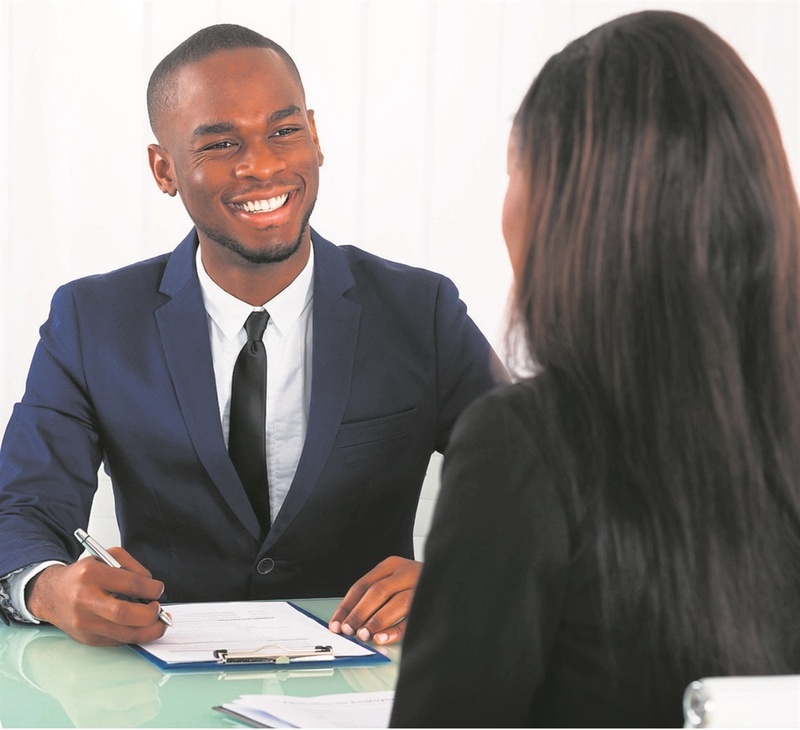 With experience you could earn up to R720,000 per annum. You could be earning the big bucks if you work for top airlines like Emirates (although this requires relocation to the Middle East), since the money earned is in dollars and not taxed, but if you’re looking to stay in SA, you can still earn up to R420 000 a year. To become a flight attendant, you can do a short course at places like Damelin. If you work in the right restaurant (busy and expensive) and you’re prepared to do in-house training and work 60 to 70 hours per week, you could bring in around R30 000 – R40 000 per month in salary plus tips. According to Realty Professionals, you could make anything from R100 000 - R500 000 per annum. To become a qualified estate agent you would need to start as an "intern agent" at any real estate agency under the supervision of a qualified agent or principal for a full 12 months during which time you are required to keep a logbook. Once your 12 months have been completed you will be allowed to complete the NQF 4 course which you can do online. These “softer” jobs are great, but do not forget that you could make a lucrative career in one of the trades like construction, plumbing or as an electrician. According to plumbingschool.co.za, you start out as an apprentice after you’ve studied your trade and then work your way up. There’s also a shortage of plumbers abroad and you could make up to R30 000 – R60 000 per month in countries like England and Australia. There are many opportunities for a career that doesn’t need a university degree. All you have to do is do the right research and find something you won’t regret choosing when you wake up in the morning. Do you have a job that didn’t need a university degree? Tell us about it. - Are you suffering from work burnout? "I have been in the dairy industry, specifically the Long Life division, since 1990. I joined as an artisan ( I am an electronics and electrical artisan). I started out as a UHT (Ultra High Temperature) technician, and over the years I have moved through the ranks via training and courses. "I am now 50yrs old, have been working at a dairy in Botswana, and earn about R120k per month, depending on the Zar/Bwp exchange rate. "I’m 27 this year and I have been working full time since I was 16. My mom, being a single mom, couldn’t afford for both me and my brother to finish school. My brother was in Grade 12 the year I left school completing my grade 10. "I found a job at the family friend’s business and started off from the bottom. I was a receptionist for a year, moved to sales and admin a year later and was also given the PA to CEO title, then I worked for a total of 4 years at the manufacturing environment until I was head-hunted by another manufacturer. "I moved over to my second job in 2009. The next year, I became a buyer for the company. Luckily for me, the hard working came with rewards and my salary increased by 20% every year. I worked at this job until 2014 until I was recruited by a solar company seeking to start their operation in SA.